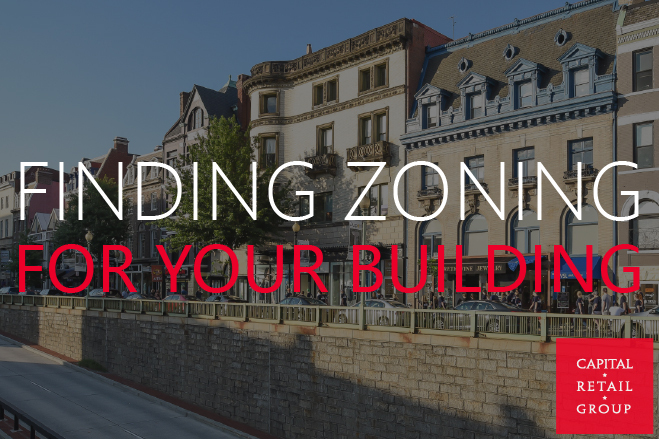 Finding zoning – We often are asked questions about DC zoning for buildings and businesses. The DC gov website has excellent information related to zoning and is a great resource for answering most of your questions. Click here for zoning details. If you have to visit DCRA in person you will be impressed with their new headquarters located at 1100 4th Street SW making the process a little more comfortable.